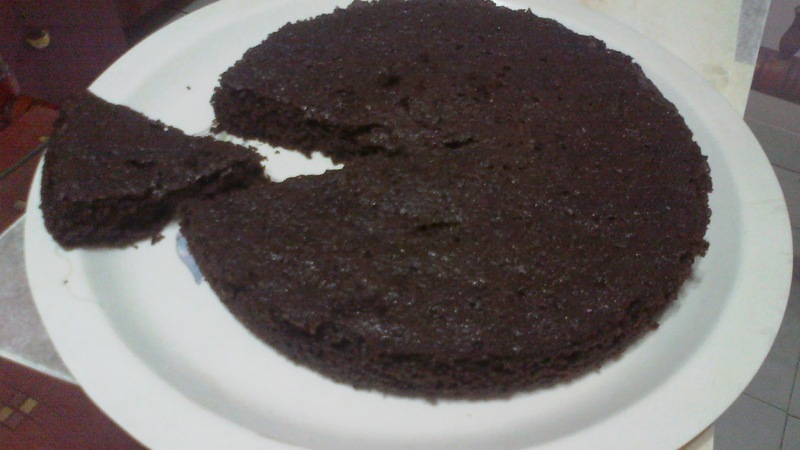 Delicious eggless healthy chocolate brownie made from wheat flour. As we, all know cakes and brownies are very popular now a day. But it’s a fact that they all are made from refined flour. So from my side, this is an honest try to make good and healthy brownie from wheat flour. 1. Sift wheat flour, cocoa powder, baking soda and cooking soda together 3 to 4 times. 2. Add crushed sugar, vanilla essence and 1 cup milk to them. Now add melted butter and mix well. Add some milk if required. 3. Grease a microwave proof bowl and pour cake mixture into it. 4. Bake it for 6 1/2 to 7 minutes in the microwave at high temperature. BAking time may differ for the different microwave. So, it's advisable to check before removing. 5. Remove from microwave and let it be cool at room temperature. 6. If required do icing on the Healthy brownie.